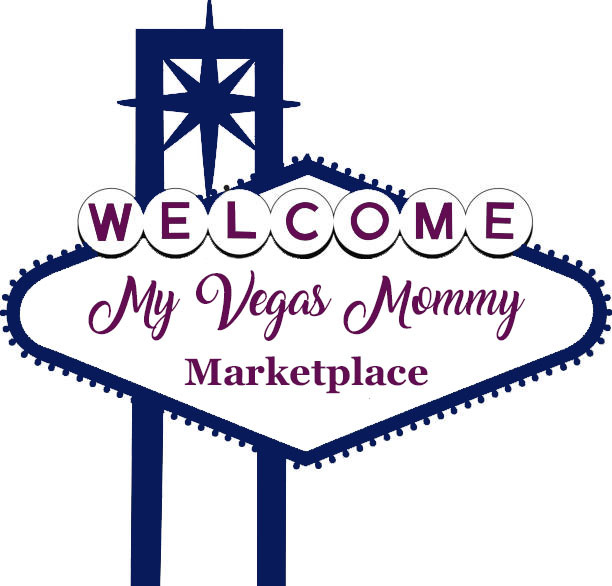 My Vegas Mommy: Target: 2 FREE Oreo Milka Bars Plus $0.12 Moneymaker! Target: 2 FREE Oreo Milka Bars Plus $0.12 Moneymaker! We've got a money maker on Oreo candy bars...hello, I am being PAID to buy candy. Final price, 2 FREE plus $0.12 Money Maker!! !